If you run any Windows Servers, you may run into a scenario where you want to remove access to Internet Explorer. Usually, any administrators that log into servers won’t have a need for it anyway, plus it can be a security concern. Sometimes, you might have a server that refuses to update to the latest version (as of this writing is IE11). 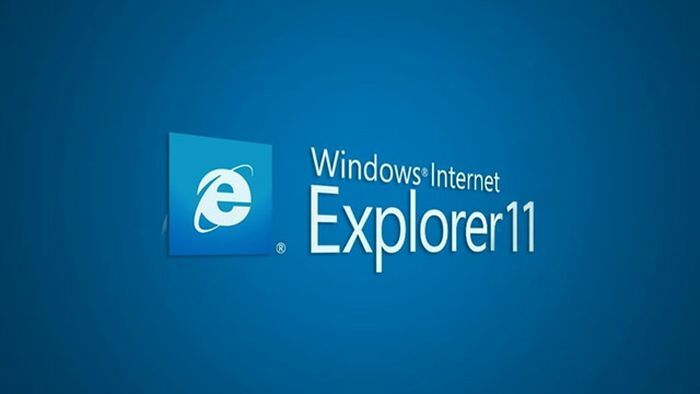 Here’s how to remove Internet Explorer (IE) from Windows Server. Open a Command Prompt with Administrative Privledges. One of the features is Internet-Explorer-Optional-amd64. =====================\] The operation completed successfully. After the restart, Internet Explorer (IE) won’t be available. If you need to add it back, replace /disable-feature with /enable-feature in the command above.